Cucumbers don’t just hydrate — there’s more to this nutritious treat. 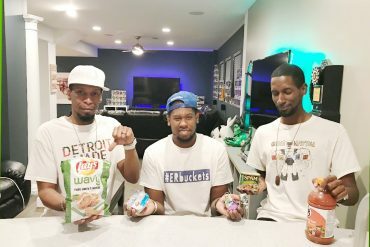 Cucumbers are a good source of vitamin C and fiber, not to mention silica, which is responsible for healthy tissue, bones, and skin. 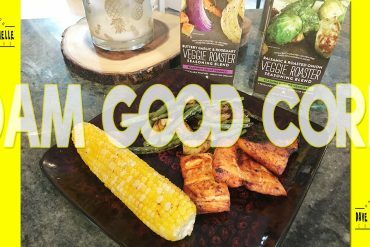 Luckily, Summer is the perfect time to enjoy this refreshing veggie. 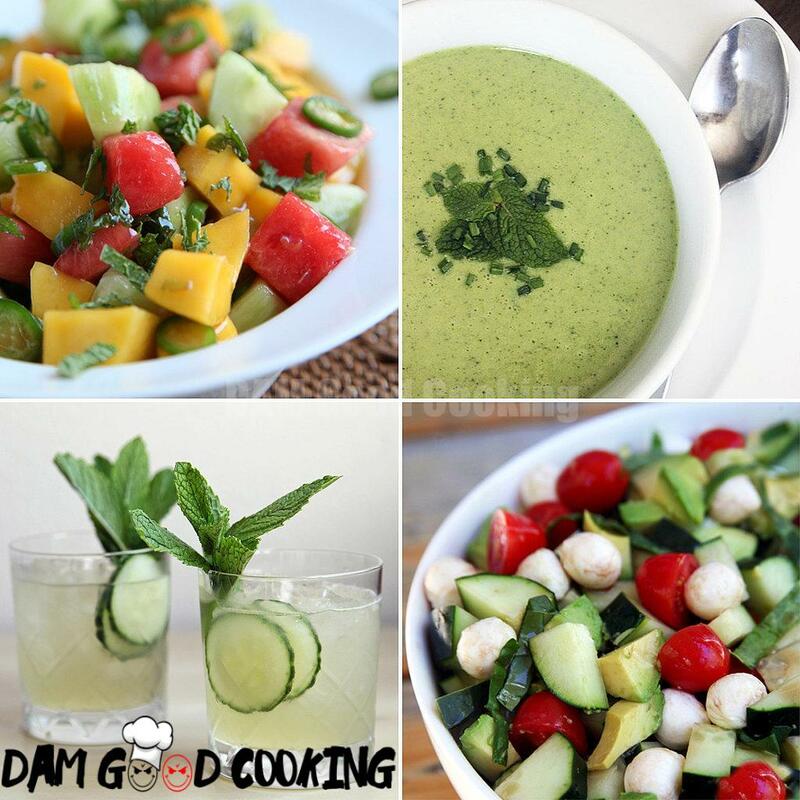 Check out these 12 cucumber recipes that will help you beat the heat! Detox and cool off with this doubly refreshing (and detoxifying!) 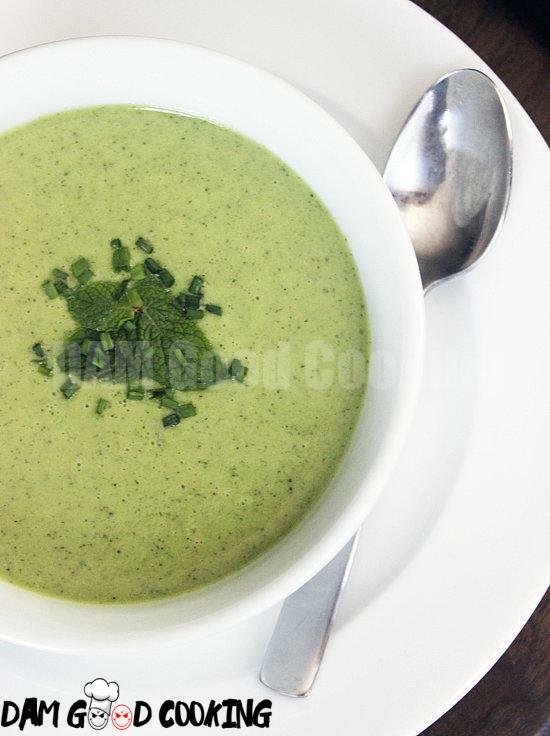 cucumber mint soup recipe. 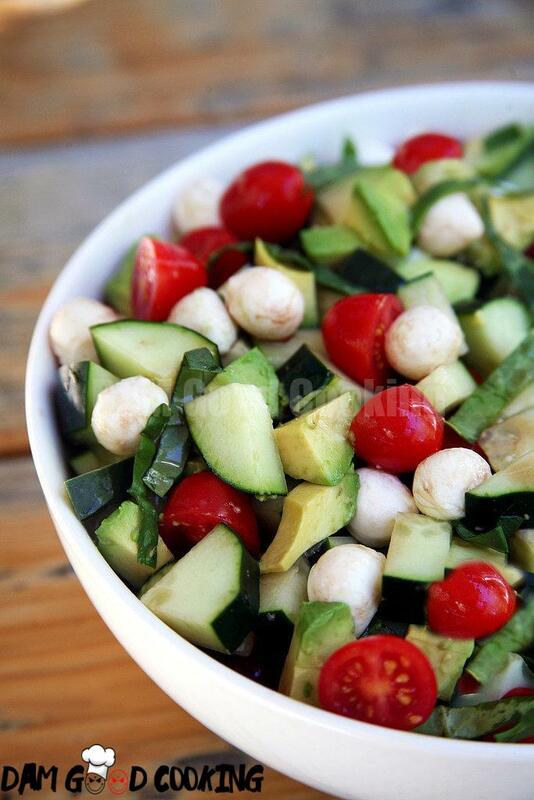 Summer crops are full of tomatoes and cucumbers, so make the most of these nutritious treats with a cucumber caprese salad recipe. 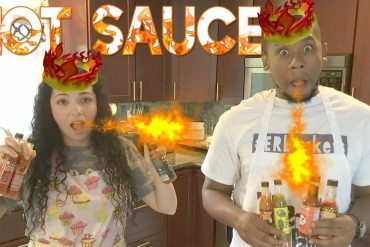 The perfect complement to a sunny outdoor barbecue? 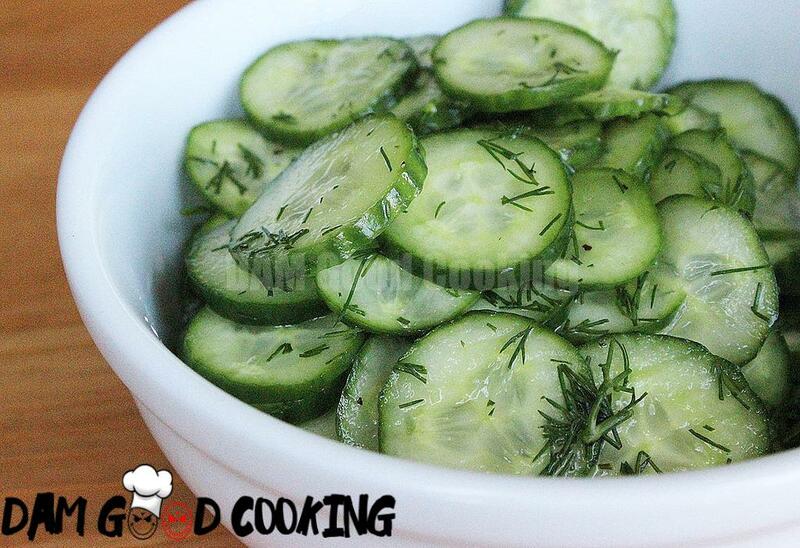 Thinly sliced cucumbers, lightly pickled in sugar, vinegar, and dill. 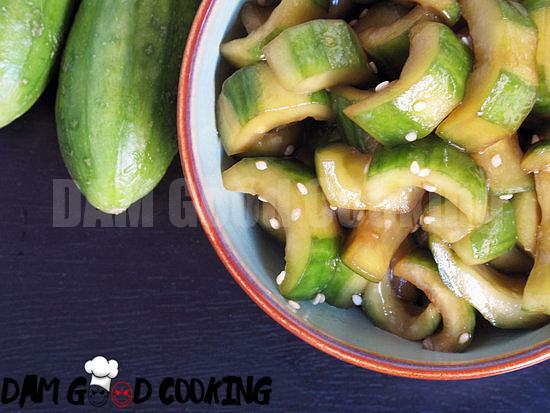 This recipe for sweet and sour cucumbers will stand up to all your grilled meats and veggies while still being a light and refreshing side. 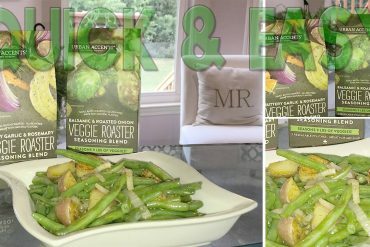 Chickpeas are a dieter’s friend; the high-fiber, high-protein beans help keep you full without all the calories. 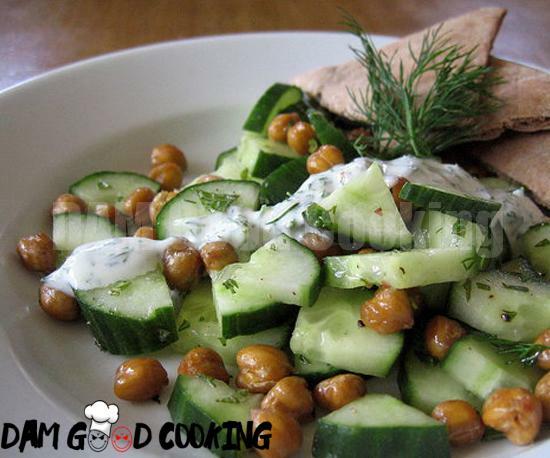 Try them in this light but filling salad: roasted chickpea and cucumber salad recipe. 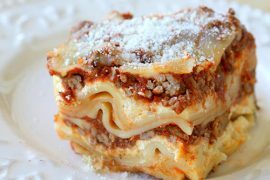 Seaweed is a very good source of many nutrients, like iron and manganese, as well as important vitamins. 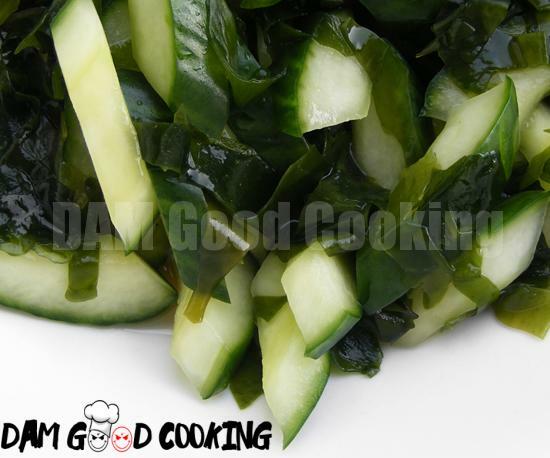 Try this cucumber wakame salad recipe the next time you’re in the mood for an Asian-inspired snack. 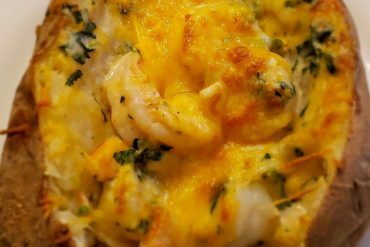 Want a low-carb appetizer option? 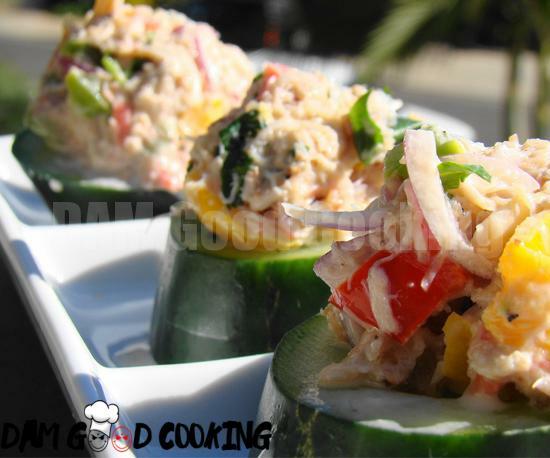 Top thick slices of cucumber with a creamy (yet vegan) crab concoction, like blogger Vegan Feast does with this recipe for veggie crab cukes. 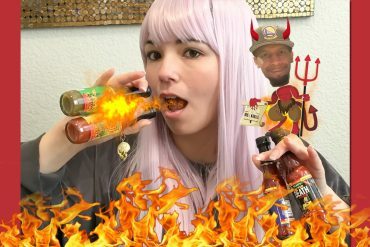 Don’t reach for the ranch dressing the next time you want to jazz up your veggies. 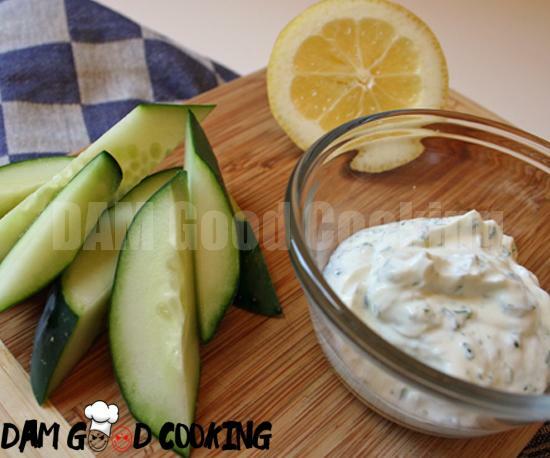 Make this tzatziki-inspired Greek ranch dip instead. 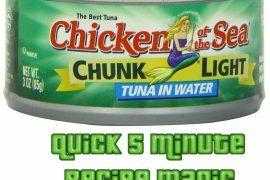 It uses Greek yogurt to cut calories and cuts down on salt by adding flavor with fresh herbs and spices. A chilled cucumber and avocado soup is perfect for any Summer day; not only will it help you cool off and hydrate, but also the ingredients will help you feel your flat-belly best. 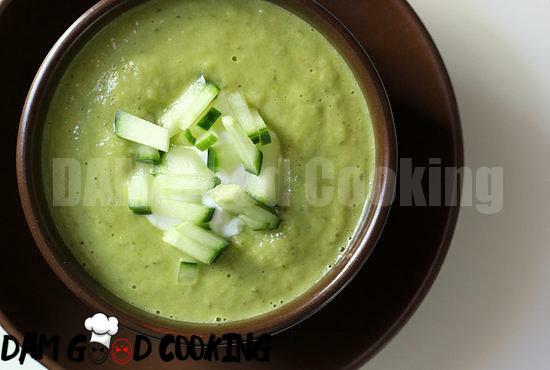 Get the recipe for chilled cucumber avocado soup here. 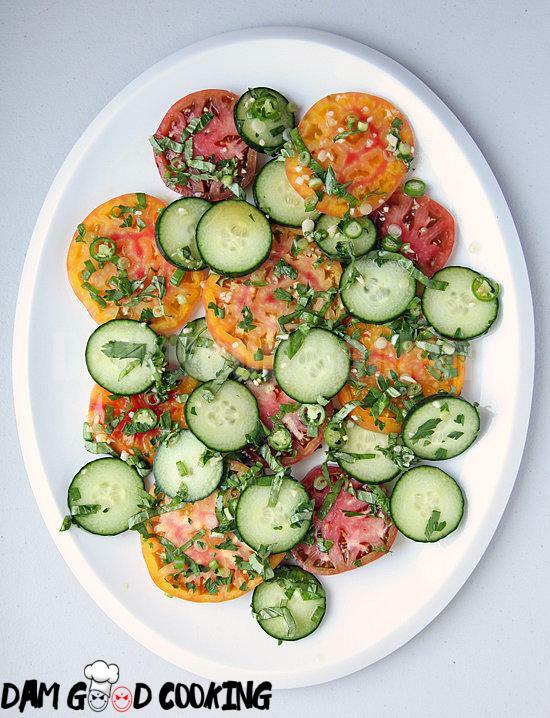 Impress your friends at your next potluck by bringing over this light and simple tomato cucumber salad that will serve as a healthy option on the picnic table. For a fresh spin on a Summer salad, mix sweet fruits with refreshing cucumber and jalapeño for asavory fruit salad with a deliciously spicy kick. 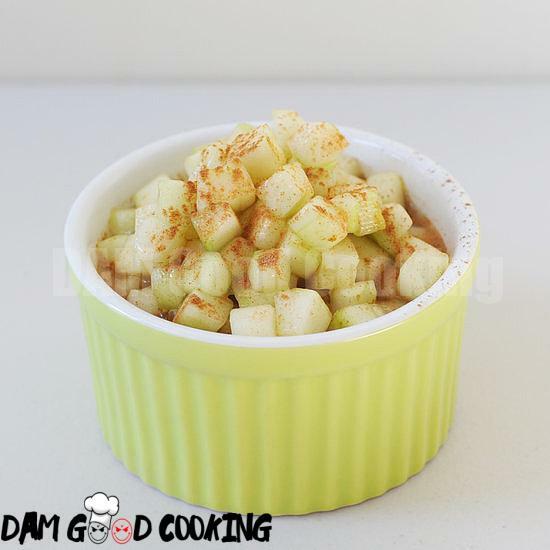 This deliciously simple cinnamon and citrus cucumber salad is a refreshing and slightly sweet dish that is great for snacking or as a healthy side to lighten up a Summer meal. 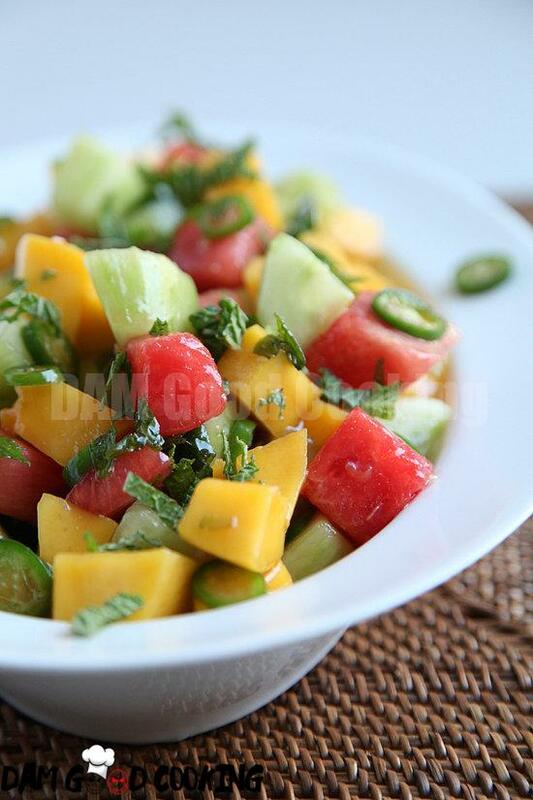 Beat the Summer heat with a crunchy and flavorful salad that is a great way to enjoy traditional flavors of Chinese cuisine without the extra calories. 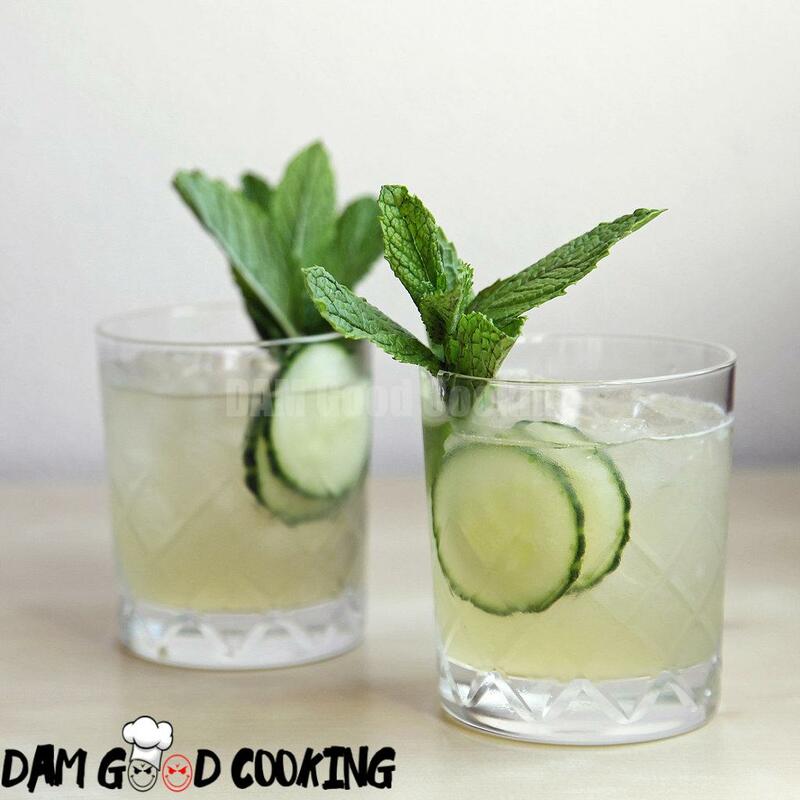 Skip a high-calorie frozen drink and sip on a refreshing cucumber cocktail instead. If you live for green juices, this hydrating cooler is a refreshing and healthy way to sip your daily doses of antioxidants and vitamins. 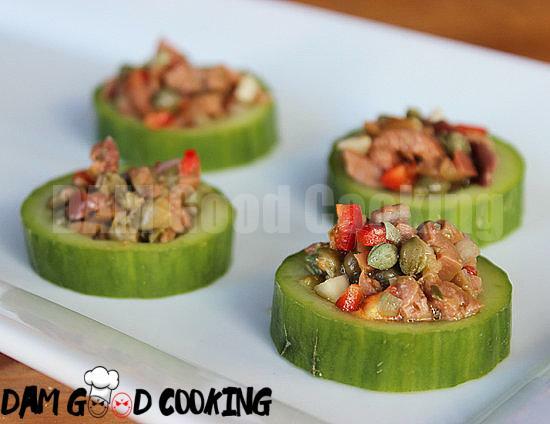 For a light appetizer that tastes rich and delicious, snack on these cucumber cups with tapenade. 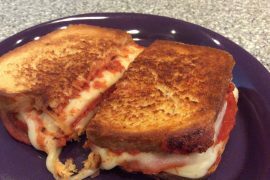 Each serving comes in at under 90 calories! 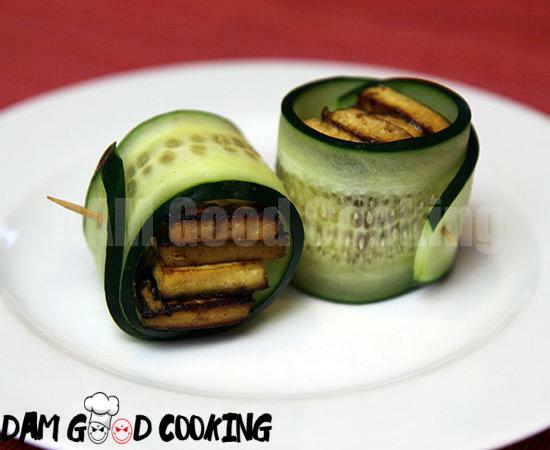 For a protein-packed snack that will leave you feeling full for hours, try these vegan-friendlycucumber tofu rolls. 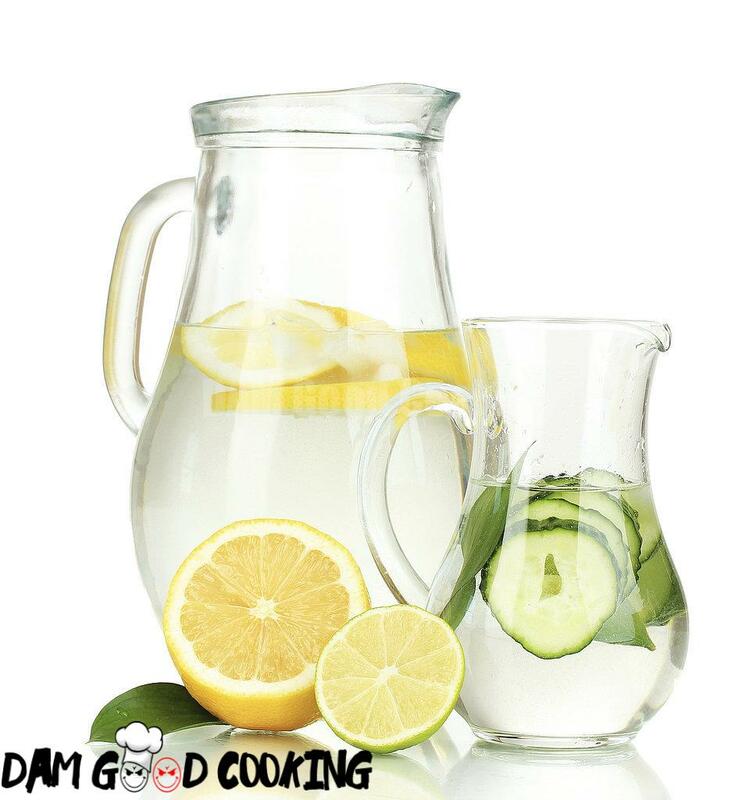 Make the most of cucumber’s anti-inflammatory properties by tossing a few slices into your water. This simple drink will keep you healthy and hydrated all Summer long.